The third phase of our Health in Action program with the Mondelēz International Foundation is off to a great start. 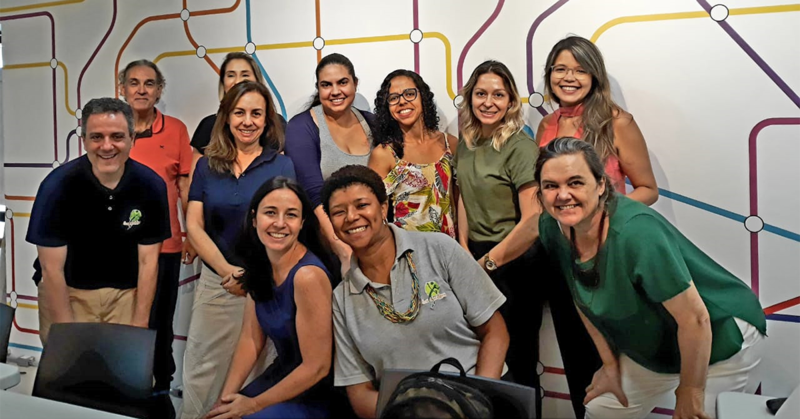 Our team of coordinators is implementing nutrition education, gardens and healthy lifestyle activities at schools in Recife, Vitória de Santo Antão and Pombos in northern Brazil. Learn more about our inspiring outcomes for children and families at https://paracriancas.org.br.